Congratulations to this week’s Fox Sports 1400 High School Player of the Week brought to you by Rockie Bull Allstate Insurance. 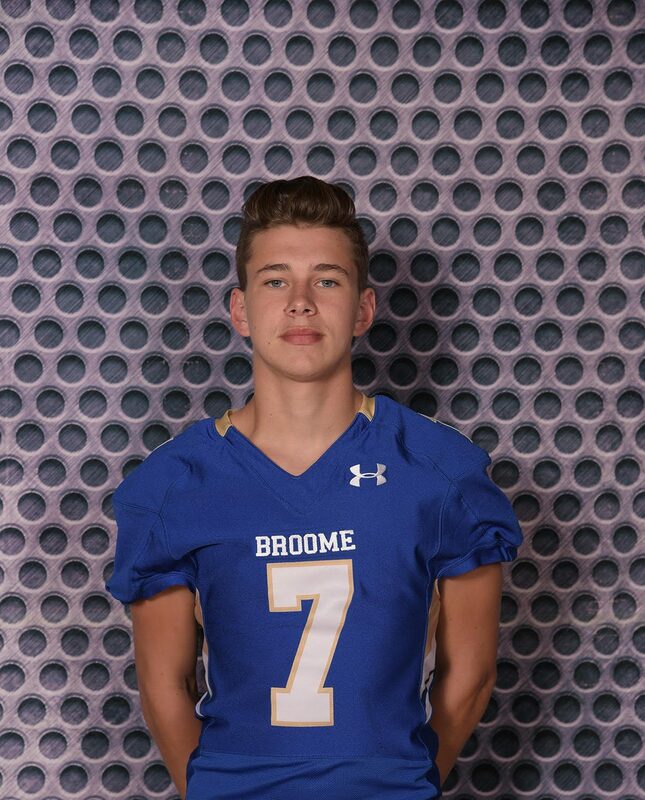 For the 1st round of the playoffs, it’s Broome Kicker Owen Wilson. In the 38-35 win over Woodruff, Wilson kicked a game winning 48 yard FG with 9 seconds left. Broome revenged an early season 48-12 loss to Woodruff and now advances to the 2nd round to take on Chester.